Power struggles with your children are often common, but they can be stressful and negatively impact your relationship. 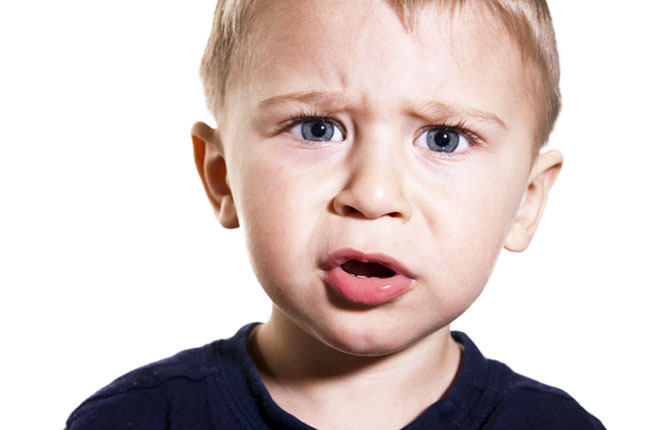 What typically triggers power struggles in infants and toddlers? What are some strategies for defining and measuring good (and bad) behavior? And what common mistakes are most parents making that actually make the situation worse?